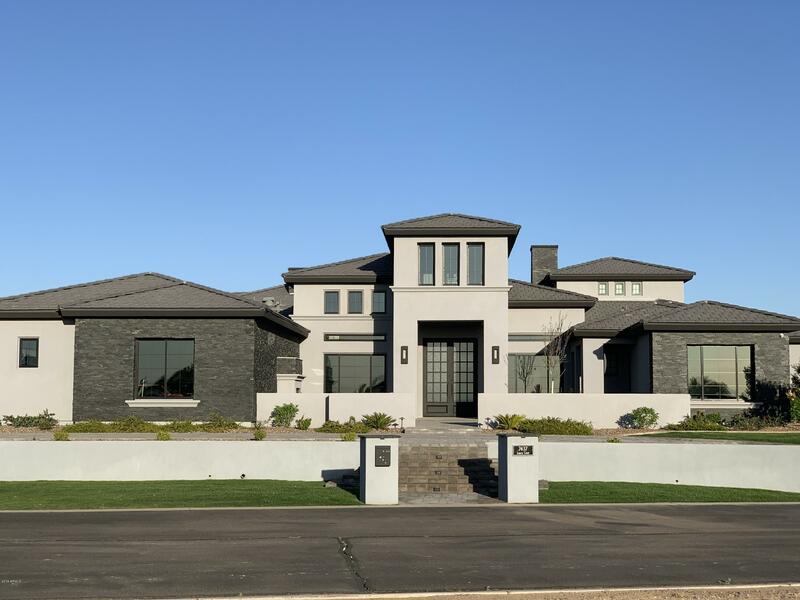 All EAST VILLAGE OF SANTAN LA homes currently listed for sale in Gilbert as of 04/22/2019 are shown below. You can change the search criteria at any time by pressing the 'Change Search' button below. "SanTan Lakeside is a presigious gated community located in south Gilbert. 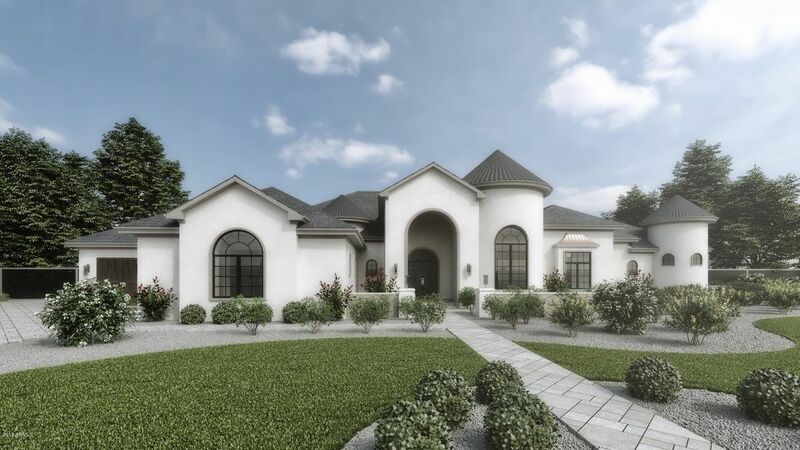 This custom ''TO BE BUILT'' home offers both elegance and quality. Designed with a Chef's kitchen with top-of-the line appliances and large walk-in pantry. Each bedroom features walk-in closets and private baths. There is still time to add your personal touch and select your own custom features."